Windows is the most popular operating system for desktops, so it’s no surprise that it supports a plethora of tools and apps, but not all of them are essential for use. While there are plenty of tools and software for each and every task – for customization, media, productivity, system or security – you probably just want the best tools for your needs. We’ve handpicked a list of best 30 free software for Windows, that costs nothing but are found in many computers for the simple reason that they are worth getting. In other words, you should get these tools for your computer too. 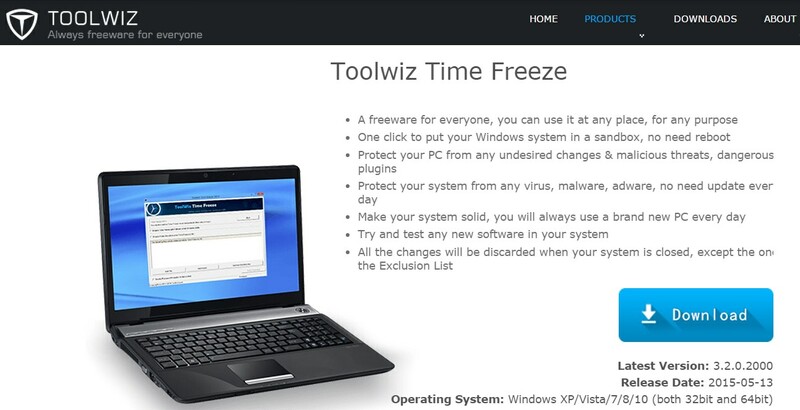 Toolwiz Time Freeze is a system sandbox that puts your computer in a deep-freeze state – any changes you or any software make to your system is discarded after reboot. It effortlessly protects your system from viruses, hacks, malware, adware, dangerous plugins, undesired changes and malicious threats. 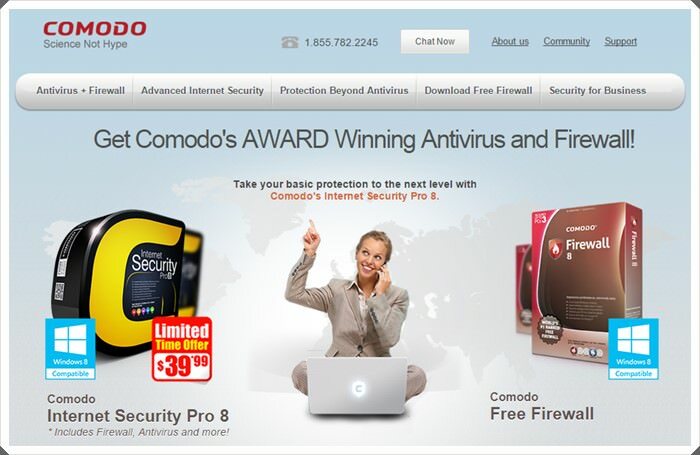 Comodo Firewall lets you easily monitor in and out connections, and manage the Internet traffic on your computer through an intuitive interface. Its advance technology ensures that no malicious connection attempt is made on your computer. Malwarebytes Anti-Malware is a popular anti-malware solution which detects and removes worms, trojans, rogues, rootkits, spyware and any other malware that infects a computer. It checks the system for malwares and destroys them effortlessly. 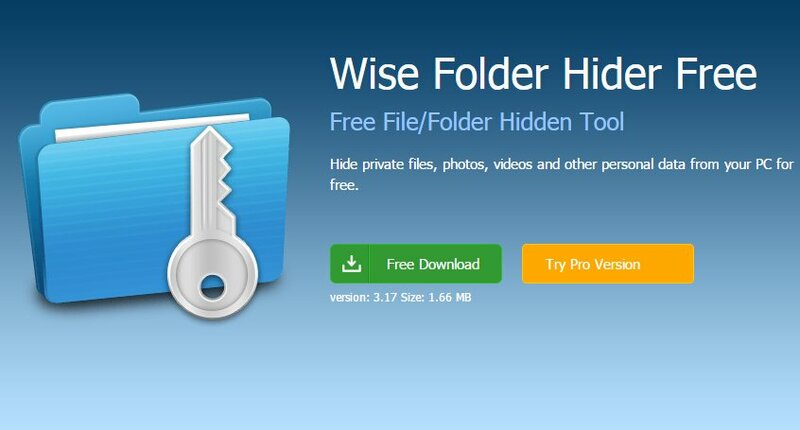 Wise Folder Hider is a file and folder hider with user-friendly interface and context menu support. It lets you lock your private files, photos, videos and other private data on local drives as well as portable drives. Its “second password” feature offers an extra level of security for your extra-confidential data. 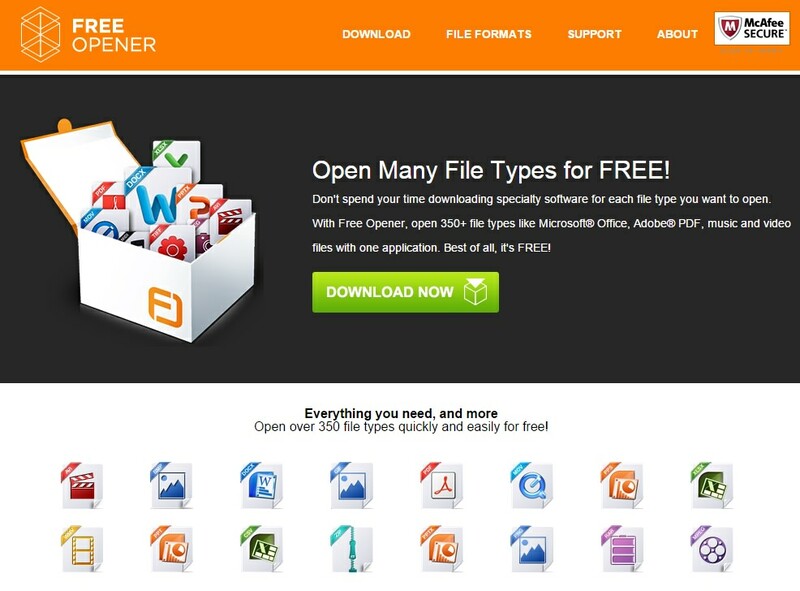 Free Opener is a multi-file opener. It supports all the popular file formats totaling to more than 350 formats, which means you can open around 350 various types of files with this program. You no longer need to download a new software whenever you come around a new file type. WPS Office is one of the best office suites. It offers an easy-to-use and familiar interface that lets you write documents, make presentations and create spreadsheets. It’s fully compatible with Microsoft Office and other office suites, and comes with lots of bonus features. WordExpander is a free word or phrase expander. 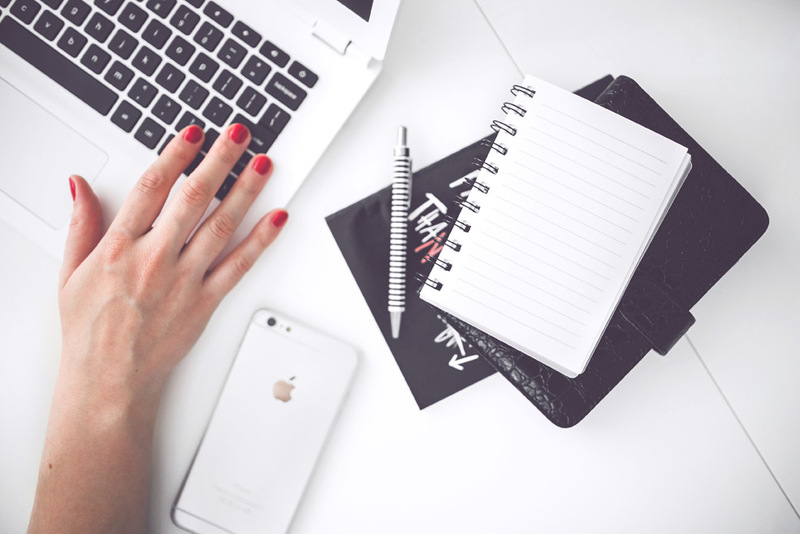 It eases your writing work by auto-completing words and phrases for you. You start typing, and it provides suggestions and you can select any one of the provided suggestions to finish the word or phrase quickly. It supports nearly all Windows programs like browsers, text editors, etc. 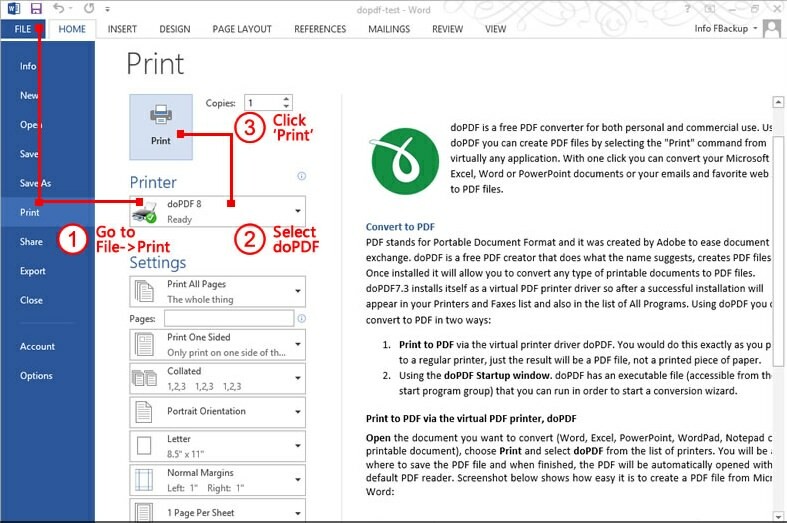 doPDF is an universal PDF converter that supports over 400 file formats. It can convert various types of files to PDF format while barely using any computer resources. 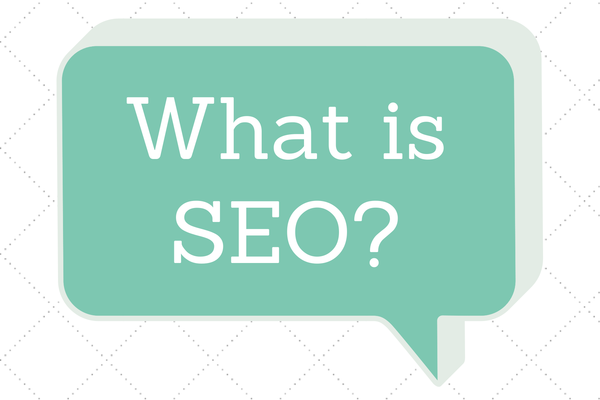 It offers multi-language interface to create searchable PDFs that can even be indexed by search engines. Should I Remove It? is a remover for unwanted programs. 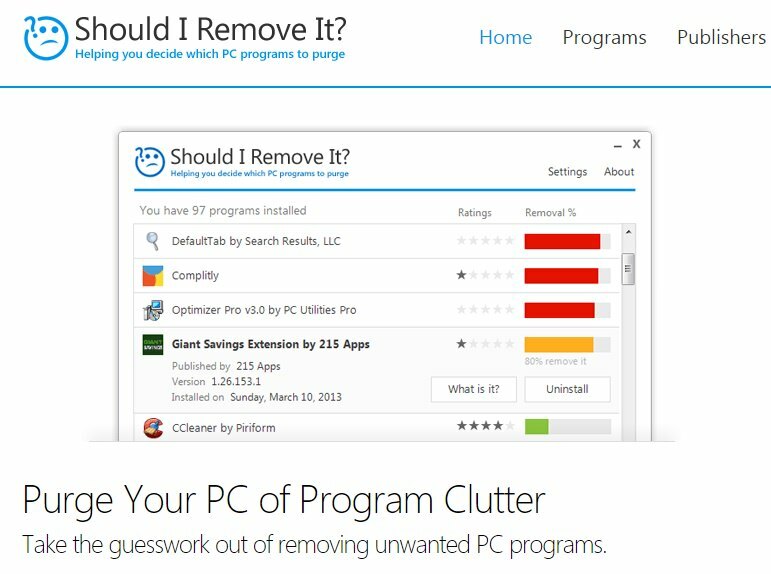 It purges your computer of program clutter easily and effectively – letting you quickly locate and remove unwanted software installed in your system such as adware, toolbars, crapware, bloatware and other junk. 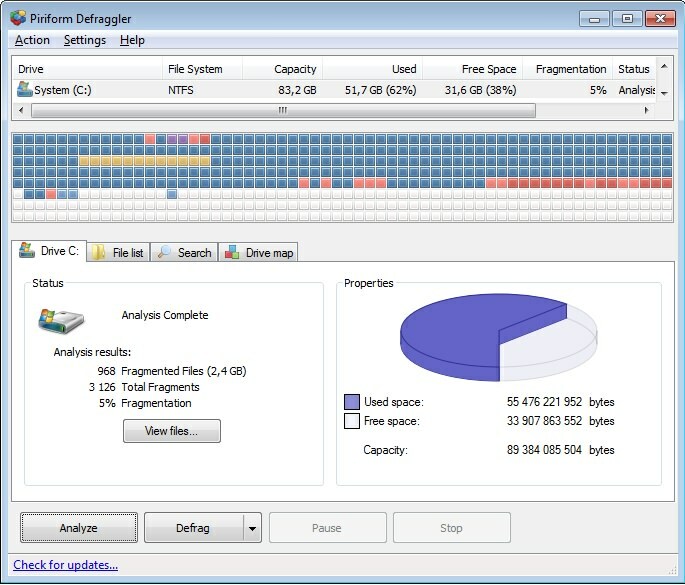 Defraggler is one of the best defragment solution paired with an intuitive and pleasing interface. It can defrag your entire hard drives or some of its partitions, or even individual files. It shows you a drive map and health status to let you decide if defragmentation is required for your drives. FileZilla is a free and cross-platform FTP solution. It supports various protocols including FTP and SSH. It has various intuitive features such as pause and resume transfers, site manager, drag & drop support, directory configuration, remote file search and synchronized directory browsing. 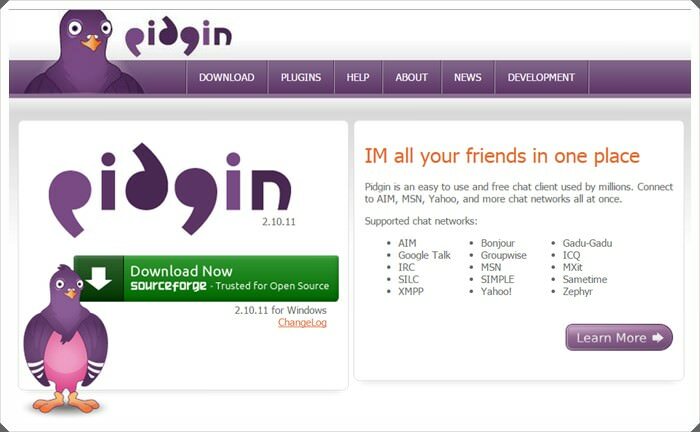 Pidgin is an easy-to-use, cross-platform and multi-protocol chat client. It supports all major chat programs and networks, and you can connect to all of them at once and chat with multiple persons on multiple chat networks – all in a single program window. 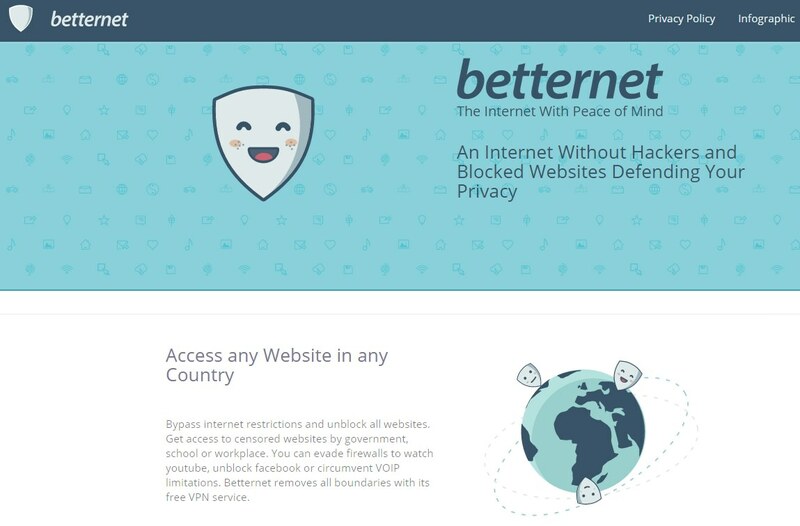 betternet is the one of the best free VPN that lets you access any website in any country, bypassing Internet restrictions and unblocking all websites. It lets you surf the web anonymously while keeping your data protected from hackers and malicious attacks. 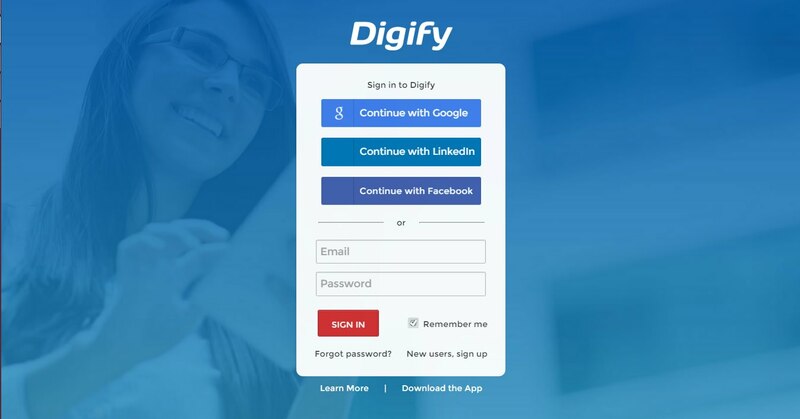 Digify lets you share content securely with others without the fear of leakage or others misusing it. It makes you control and protect your ideas and content easily, freely and effectively. You can track and safeguard the access to information you send someone from the moment it is sent. MediaMonkey is an innovative music player that can easily manage your large media collection. It manages audio, video and playlists, and can even fill in missing track information automatically. It has ton of advance features for organizing, tagging and syncing. 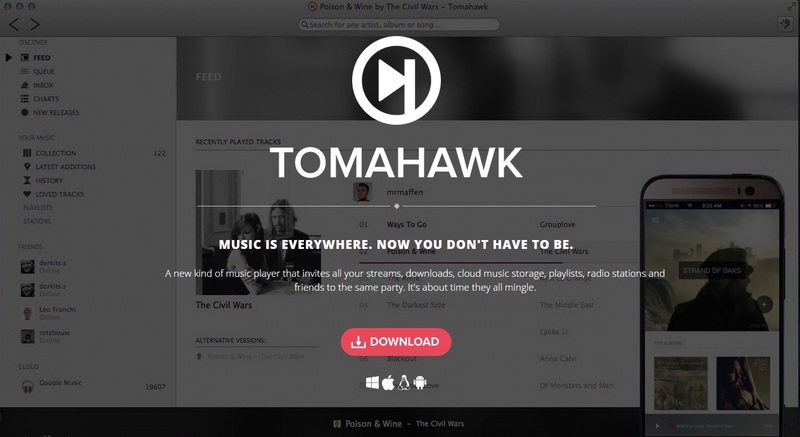 Tomahawk is a cross-platform social music player. It searches for the best available source given the name or album of a song – no more music hunting required! It unites your local music, song downloads, music streams, cloud music storage, playlists and radio stations in a single music collection. 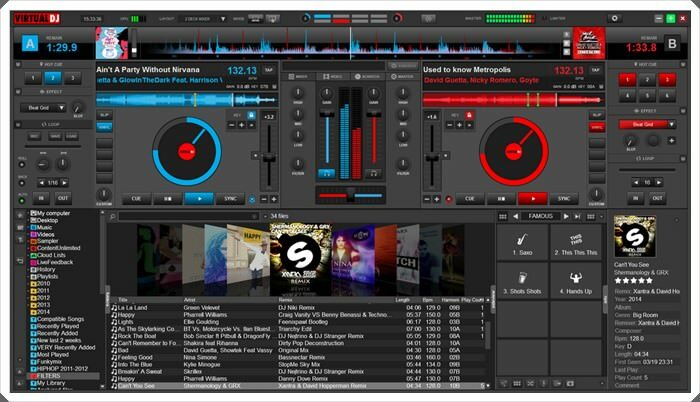 Virtual DJ allows you to do digital DJ-ing of your music collection. It has more options than simple media players and lets you mix your songs, play two or more tracks at the same time, adjust their play speeds, apply various effects like loops, scratch and crossfade to your songs, etc. IrfanView is a fast and free image viewer and converter. It supports many image formats and provides useful features like painting, slide show, fast directory browsing, watermark image option, lossless JPG conversions, command line options, etc. 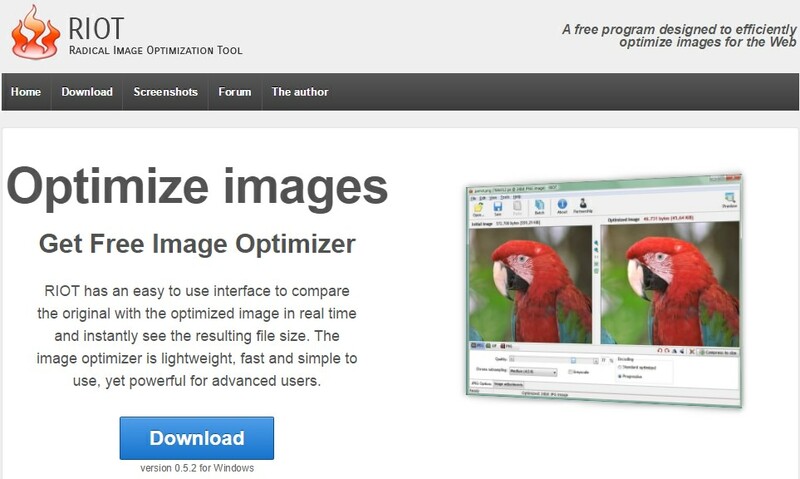 RIOT stands for Radical Image Optimization Tool with support for various image formats. It’s a free image optimizer that’s lightweight, fast and simple to use, yet very powerful for advanced users. It has an intuitive interface to optimize images and for comparing the original with the optimized image. 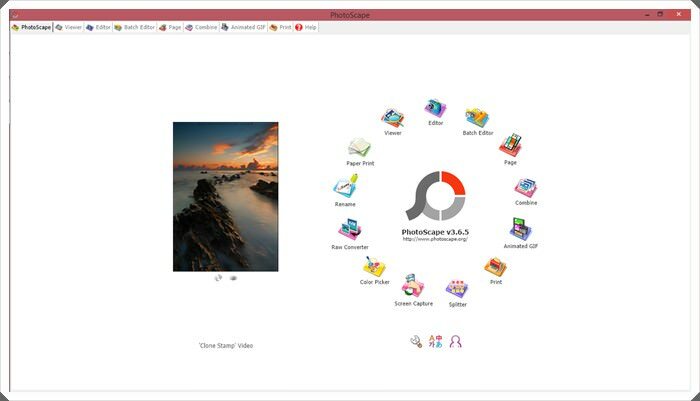 PhotoScape is an all-in-one free image editor including converter and batch editor. It has many features to suit your image editing requirements and performs well for bloggers. Some of its features include viewer, editor, renamer, screen capturer, raw converter, splitter, red eye correction, etc. 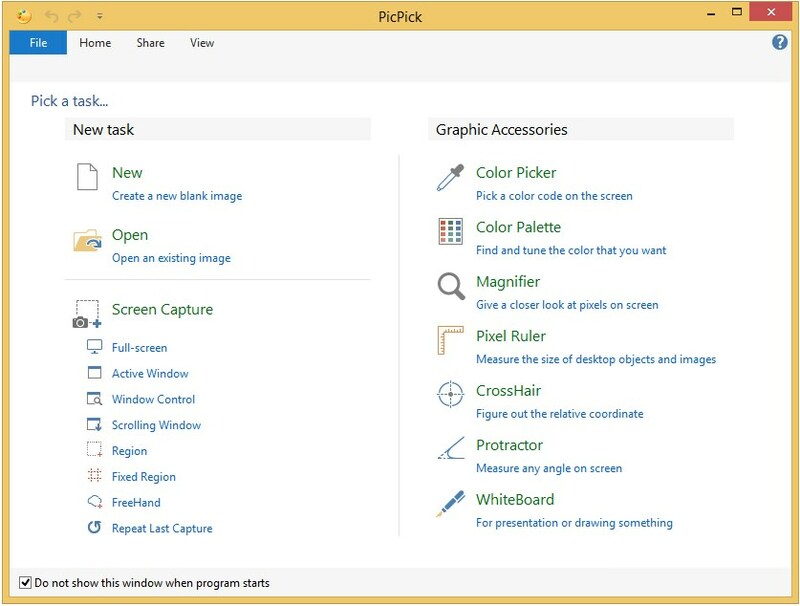 PicPick is an enhanced screen capture tool. It’san all-in-one screenshot tool including features like capture tool, image editor, color picker and palette, protractor, crosshair, whiteboard and more. You can enhance your screenshots after capture, and then save it locally or share on social networks. 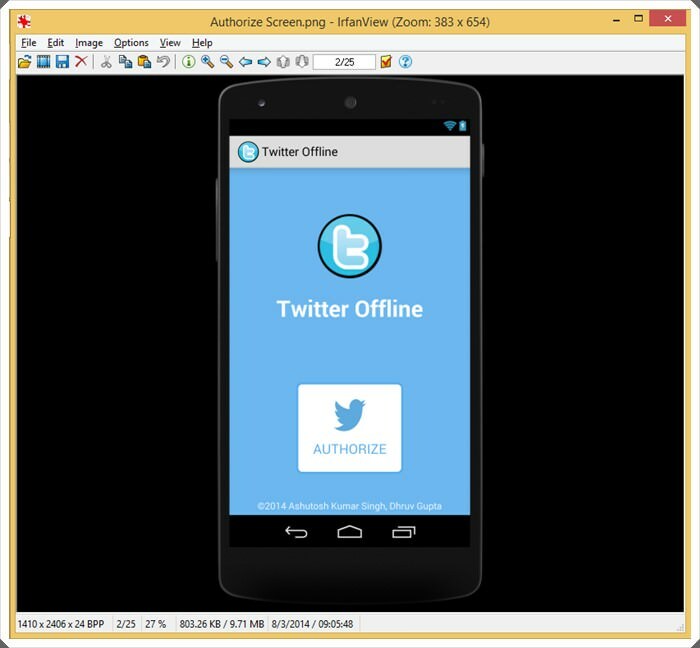 Screencast-O-Matic is a screen capture recording software. 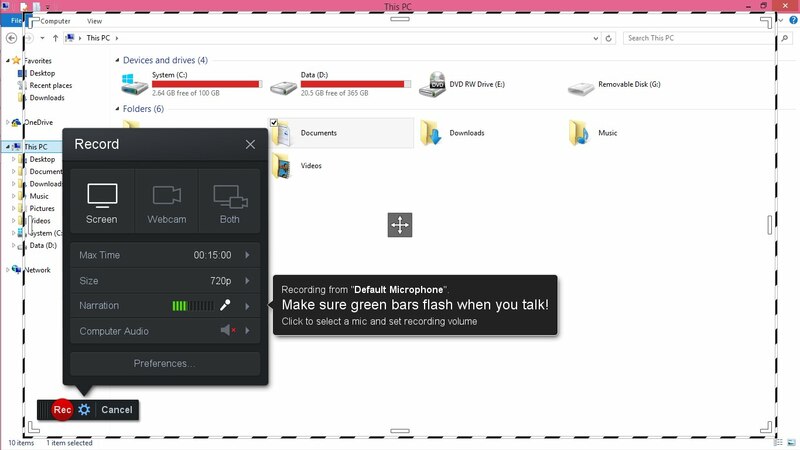 It lets you record your computer screen with a click and lets you easily and quickly record screens for video tutorials or support videos. It even offers free hosting for your videos and supports publishing to YouTube. RealTimes is a story maker software. It offers many ways to make your memories shine! It automatically searches for the best of your photos and videos, and create stories using them. You can edit the stories to make them truly yours, and then upload to the cloud or share on social networks. Zoner Photo Studio is a photo editor and photo library manager. It lets you easily manage your photo library using ratings, labels and meta information. 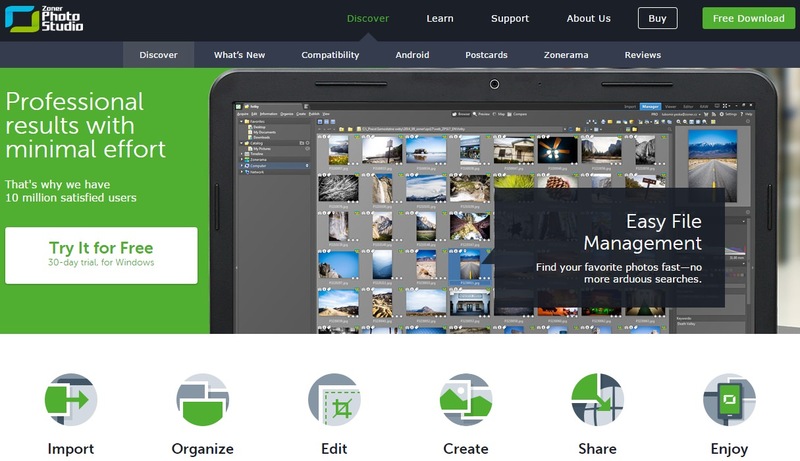 It offers editing for various image formats, and sharing to social networks and Zonerama cloud. Any Video Converter is a free video converter for Windows. It supports all major video formats like MP4, AVI, RM, FLV, 3GP, DivX, WMV, etc. It provides excellent conversion quality and fast conversion speed. You can even configure the conversions as per your requirements. PeaZip is a free archive monster that supports more than 150 file types. It takes features from various open archivers and offers a single GUI to handle all of those archive types easily and effectively. It supports speed and compression ratio, spanned and encrypted archives and many more features. 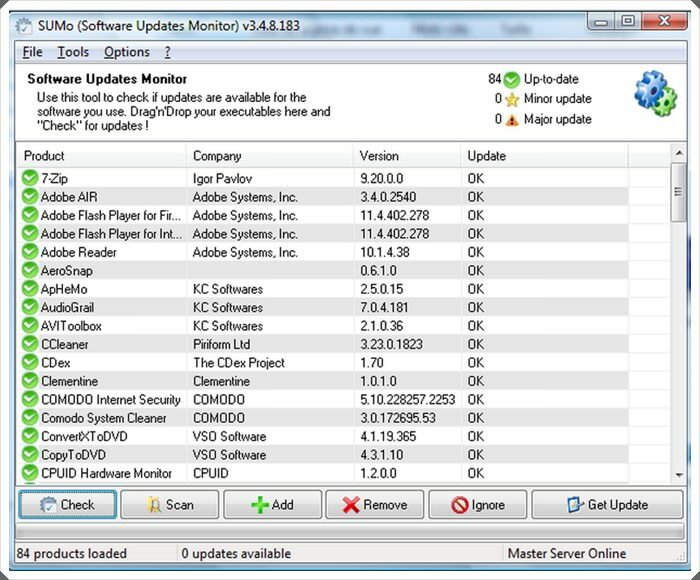 SUMo is a Software Update Monitor program. It keeps your computer up-to-date by checking for updates and patches for installed software. It includes a handful of innovative features like drivers update, beta updates, ignore list, compatibility and internationalization support. 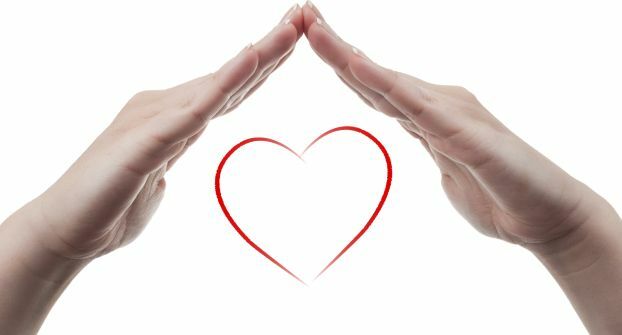 Advanced System Care is a one-click solution that combines various utilities to clean and speed up your system. 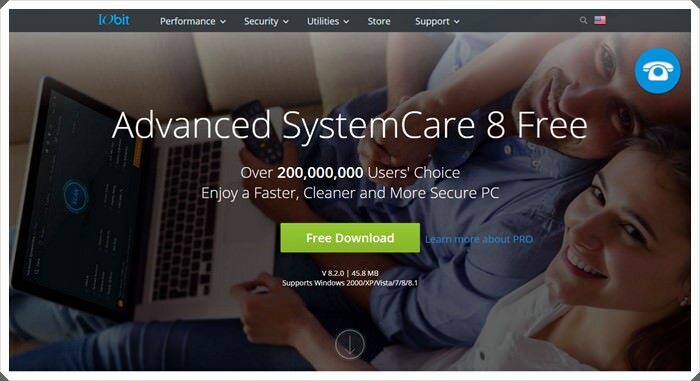 It improves your system’s health and performance by boosting startup speed, optimizing speed, removing unwanted programs and other useless files. Crashplan is a cross-platform backup manager that helps you pre-plan future crashes. It helps you to protect your data by backing up to other computers and external storage drives. It provides automatic once-daily backups with 128-bit file encryption and many more features. GoodSync is a file synchronizer and backup manager. It helps you upload and synchronize your photos, videos, email and other important files across all your devices. You can easily back up your data to external drives, FTP, WebDAV, Google Drive, Amazon S3 and SkyDrive. Which ones you installed in your system? 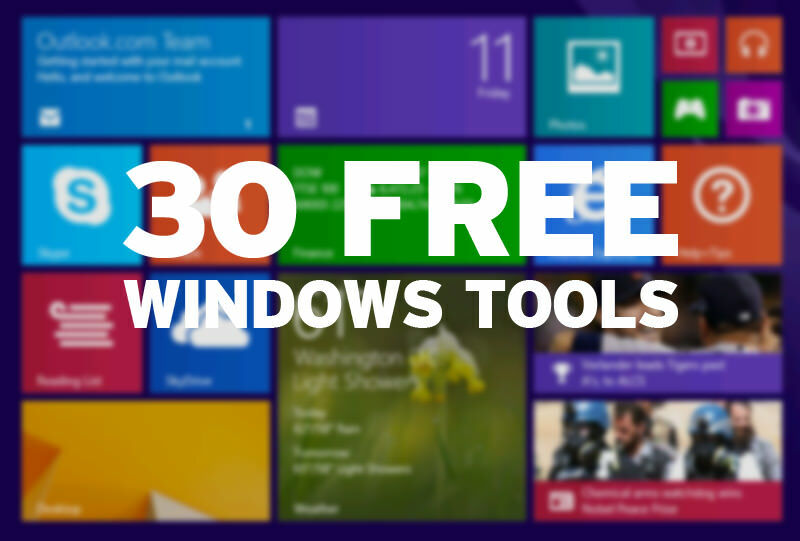 Did we mentioned your favorite free software for Windows? Kindly write to us using the comment section below.